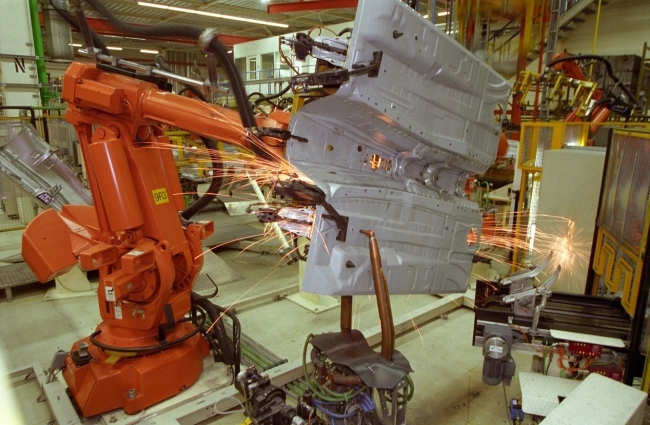 British commercial vehicle manufacturing grew 8.5% in 2018, with 84,888 units leaving production lines, according to the latest figures released by the Society of Motor Manufacturers and Traders (SMMT). The increase in output follows weaker performances in 2016 and 2017, while strong market incentives ahead of model changes also played a part in boosting output. Domestic demand increased by 17.9% last year, with an additional 5,248 CVs built for UK operators. Meanwhile, exports grew, up 2.9% to 50,320 units. Almost six out of every 10 vans, trucks, taxis and buses built in the UK in 2018 were exported, with some 93.6% of those going to the EU and 2.3% destined for Asian markets. 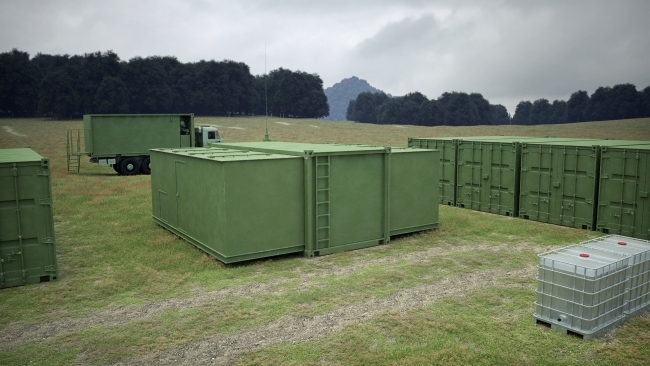 Marshall Aerospace and Defence Group will be supplying the next generation of containers for the Dutch Armed Forces after securing a contract worth in excess of £100 million by the Dutch Defence Materiel Organisation (DMO). The acquisition of the container systems is part of Defensiebrede Vervanging Operationele Wielvoertuigen, or DVOW, which is a major programme to update the Dutch Armed Forces with new vehicles, containers and support equipment. Marshall will be providing more than 1,400 container systems over the next five years. These include command and control shelters, workshops, controlled atmosphere and basic stores units, together with a 14 year fully integrated availability support package. The 4th UK Manufacturing Review, launched this week, reveals the tenacity and depth of British manufacturers desperate to see an end to Brexit uncertainty. Britain’s makers displayed dogged determination in 2018 despite 12-months with precious little clear vision for post-Brexit Britain, in a year defined by political disunity and discord. With detailed coverage of 15 manufacturing sectors, 12 UK regions, numerous specific themes – from productivity and investment to young people and family businesses – as well as essential and new manufacturing technologies, the 4th Annual UK Manufacturing Review (UKMR) showcases the hard work, achievement and innovation in manufacturing in every corner of the country. Bentley Motors has again been named as a Top Employer by the internationally recognised Top Employer Institute who commended the company’s commitment to professional development and nurturing of future talent. 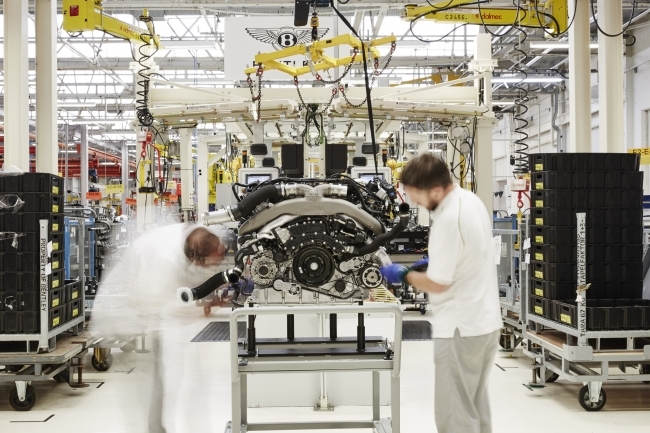 The award is the eighth successive year Bentley has been recognised, and is presented at the same time that the company and its 4,000-strong workforce celebrate its centenary. Later this month, Bentley Motors will launch its latest recruitment campaign for apprentices, covering many business areas. The new cohort, starting in autumn 2019 will join the 250 people already on trainee programmes. Weston Logistics, part of volume housebuilder Weston Group, has opened a vast new 75,000 sqft (6,970m2) distribution and build-off-site complex, which is one of the most advanced in the UK construction industry. Effectively a ‘housebuilding factory’, the new £12m hybrid plant introduces automotive-industry style logistics, assembly and quality-control to the homebuilding sector. 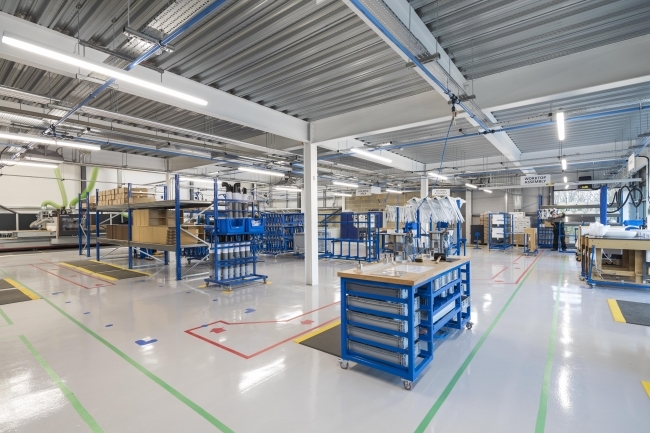 Constructed over a period of 18 months, the new complex offers 60,000 sqft of warehousing space, a 10,000 sqft state-of-the-art manufacturing, assembly and quality-control workshop and 5,000 sqft of high-tech offices. The complex currently has 40 staff, including technical engineers previously employed at Airbus Industries, and once fully operational, the logistics division will provide over 60 new jobs. The new chief executive of Unilever, the FTSE-100 consumer goods giant, has clinched the first deal of his tenure by agreeing a cut-price takeover of Graze, the UK snack brand sold in thousands of supermarkets. 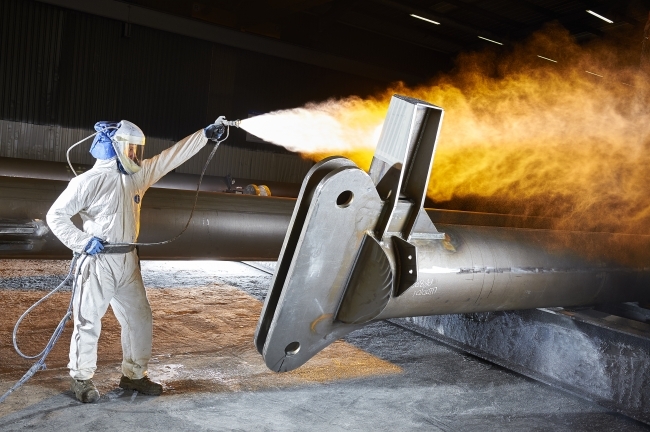 Britain’s SME manufacturers are optimistic and confident about future growth, despite the uncertainty surrounding Brexit, rising production costs and skill shortages, a new report compiled by MHA has found. The team behind the pocket-sized Raspberry Pi computer is opening its first high street store in the city where it was invented. In a move bucking the online retail trend, the company will open an “experimental space” in Cambridge. Founder Eben Upton said he hoped the shop would attract customers who were “curious” about the brand. Ikea is trialling the sale of used, patched-up furniture in the UK as part of its efforts to become more environmentally friendly. An earlier trial in Edinburgh will be expanded to Glasgow in June. The Swedish retailer is also launching a textile recycling scheme across the UK. Ikea said the two schemes were a step towards creating a circular business model in which materials and products were reused or recycled.